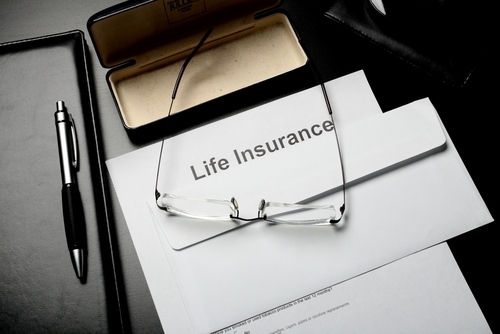 Who needs to have life insurance? No matter how young or old you are, everyone should have life insurance, as the guaranteed benefits they provide can help get families through difficult times. And there are at least four types of people for whom life insurance is essential. That’s a question that’s very easy, and quite complicated, to answer. 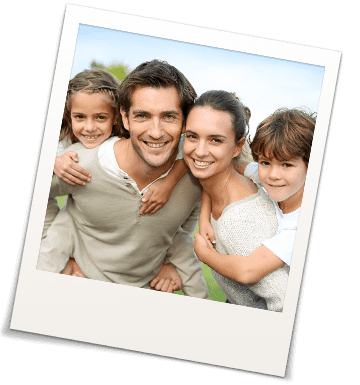 In a sense, term life insurance is just an offshoot of regular life insurance: it’s a policy you take out, as you would on your home or your car, to protect the financial standing of your family. In truth, everyone could benefit from having a life insurance policy. The upsides of having such protection in place can help out individuals, no matter how many members of their family they provide for, or any other personal variables. 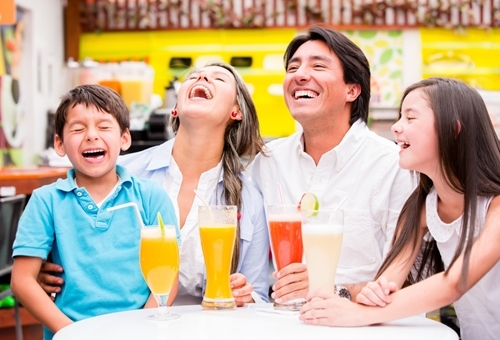 Life insurance is one product that can be tailored to fit almost every person’s needs. Take a look at the list of reasons people purchase a life insurance policy and see how these reasons relate to you and fit your current situation. Everybody needs life insurance – but it seems like very few people are aware of the standards and practices that govern the industry.